Software engineer Hamid Nihal Ansari, who spent six years in a Pakistani jail on charges of espionage, returned to his hometown Mumbai on Thursday morning, two days after was handed over to India at the Wagah-Attari border. Ansari, 33, along with his parents left from New Delhi in the morning in an Air India flight and arrived at the Mumbai airport around 9.30 am, his father Nihal Ansari said. Relatives, friends and well-wishers greeted Ansari and cheered for him as he came out of the airport. The family then left for their residence in suburban Versova. Ansari was arrested in Pakistan in 2012 for illegally entering that country from Afghanistan, reportedly to meet a woman he had befriended online. 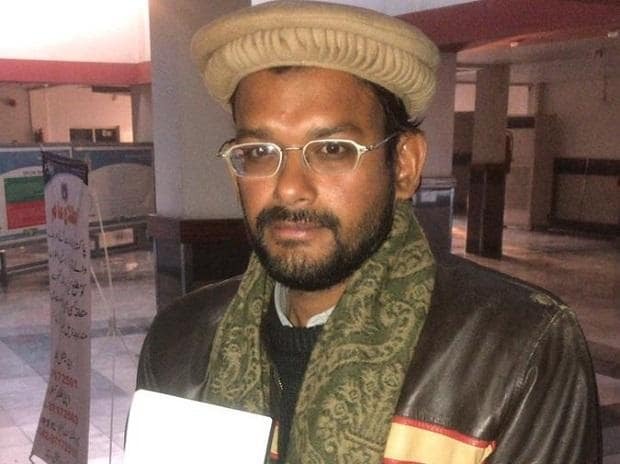 Authorities in Pakistan slapped espionage charges against him. The Mumbai resident, who returned to India on Tuesday after crossing the Wagah-Attari border, was imprisoned in the Peshawar Central Jail after being sentenced by a military court on December 15, 2015. According to official sources, India issued 96 notes verbales to Pakistan seeking consular access to Ansari. The decision to release him was taken on account of relentless pressure from New Delhi, they said. Shortly before his arrival on Tuesday, his mother Fauzia Ansari had told reporters that the prayers of the family and of all those who wished for his safe return were answered. His father had said it was a new dawn for them. Ansari and his family have thanked External Affairs Minister Sushma Swaraj and her ministry for persisting with the case and taking it up with Islamabad. His jail term ended on December 15 but he was not able to leave for India as his legal documents were not ready. On Thursday, the Peshawar High Court gave the Pakistan government a month's deadline to complete his repatriation process. Ansari had an emotional interaction with Swaraj on Wednesday as he narrated the difficult phase he had to endure through in Pakistan.